Number 1 cake fit for a fairy princess with a pink tiara, magic wand and trail of stars. 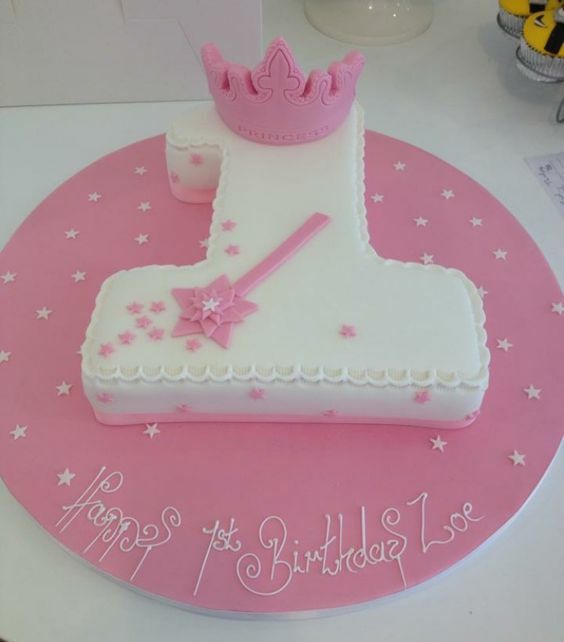 This is a lovely cake for a little girl’s first birthday. 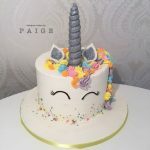 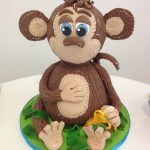 Make a first birthday even more memorable with a beautiful bespoke cake made here in the West End of Glasgow. 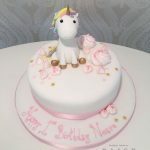 No matter the size or style you’re after, we can create to perfect cake for your celebration. 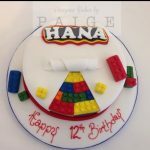 *portions are based on 1″ by 2″ slices.